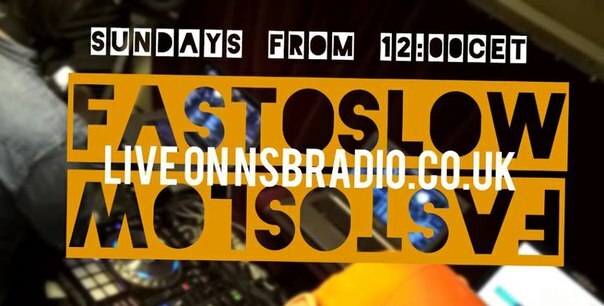 3 Hour show, full of good quality drum n bass music, covering the whole spectrum.. Featuring unreleased music from Shitomi, Komito, DJ Ransome, SynthForce, Default Recordings, Underland Music, Soul Deep Recordings more..
Shouts to Global Brockout, Auraya Recordings, DJ E and Technical Itch for the free tunes this week.. ! Another two hour journey through all things drum and bass related.. ! Big thanks to Plush Recordings, Technical Itch Recordings, Brakken, Shivaxi, Intake, Raz, Billie Eilish, K Motionz and Soul Savaz for this weeks awesome free music..
Another two hour journey through all types of drum n bass.. ! very nice! top quality this cheers for the share! !